A Lake Como wedding is the epitome of the classic Italian luxe wedding. This is undisputedly the most renown and admired location in the Italian Lakes District and it evokes stellar venues, historical stately homes and a celebrity lifestyle, especially since movie star George Clooney elected its shores as a temporary home. Just an hour away by train from central Milan (and very easily accessible by public transportation), this lake has been a popular retreat for the wealthiest families since Roman times, which accounts for the incredible number of villas lining its shores. 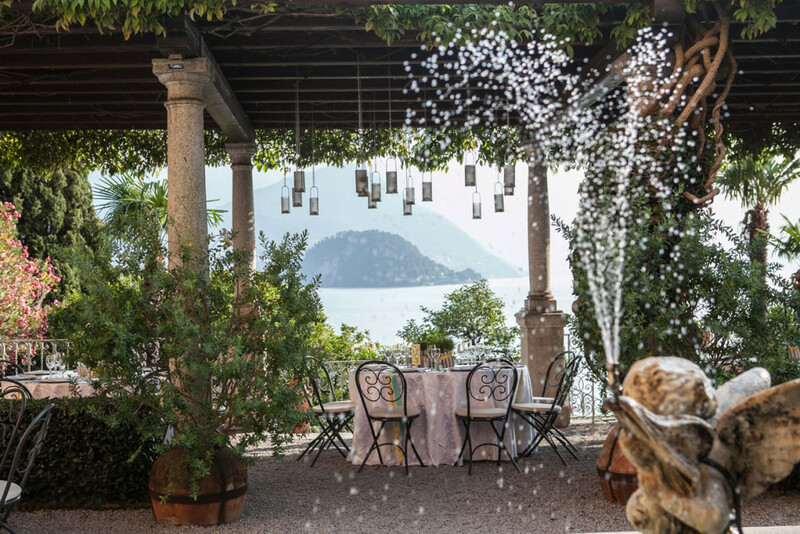 Most of these have been now converted into luxury hotels or are available for private rent so the choice of wedding venues that I can select for you on Lake Como is practically unlimited. Can you see yourself getting married on Lake Como? Get in touch with my friend and colleague Andrea to plan your very own Lake Como wedding.